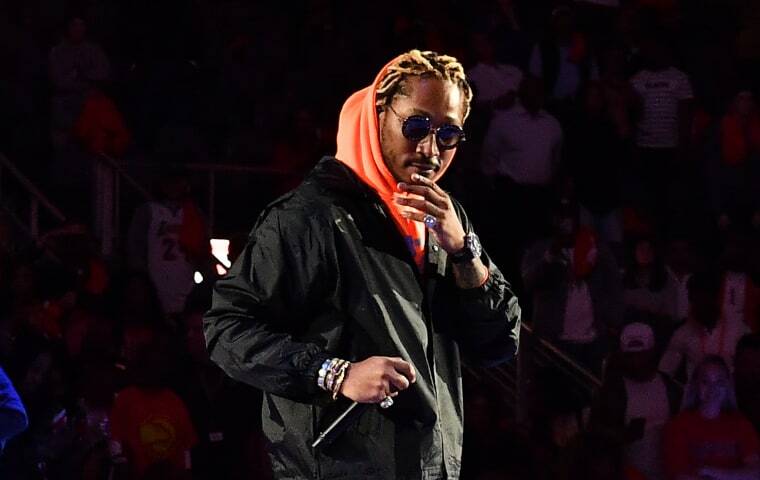 Future's new album THE WIZRD, which he formally announced on Tuesday, is just around the corner. Now, following last week's release of "Crushed Up," he's offering another cut from the tracklist. This one's called "Jumping on a Jet," and as you can imagine, it's a colossal flex. It arrives just ahead of his new documentary, also titled THE WIZRD, which is dropping at the end of this week. Stream it below.